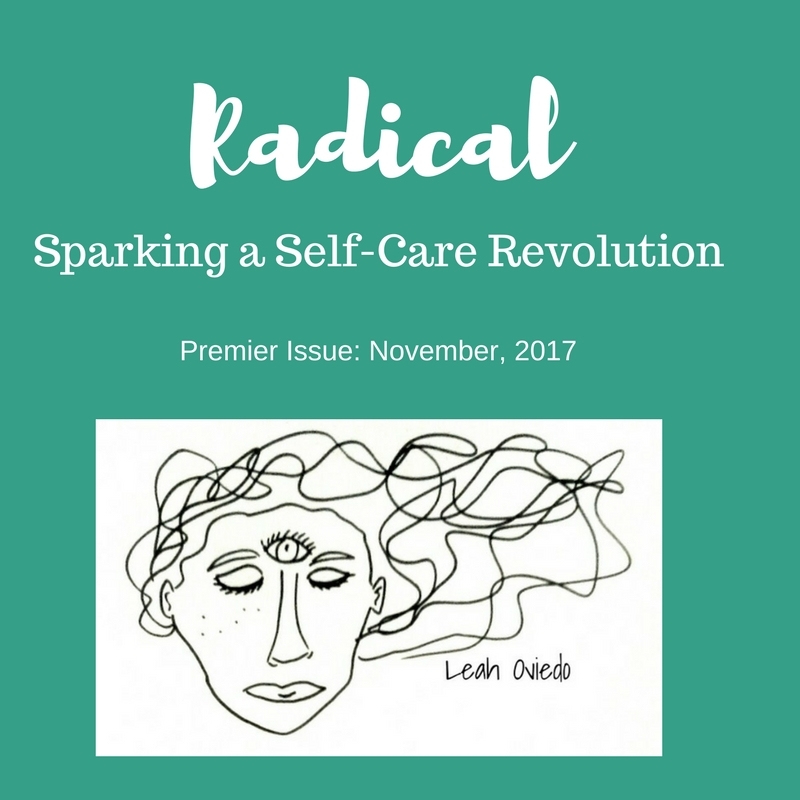 Radical is a ‘healing through creative arts’ zine. It supports the idea that we should live our journeys on our own terms. It is moving beyond expectations and limits to see what we are made of. It is forging our own paths and creating an accepting, compassionate community along our way. Scroll down for previous issues of Radical!! Current issues of this zine AND MORE STUFF are available on Patreon.com/Loviedo/posts. December 2017: Download from my Patreon Page.